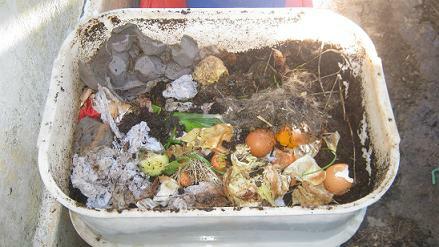 The worm business directory is for all those garden- and recycling enthusiasts that want to start to convert their garden- and kitchen scraps into nutrient rich worm castings and worm tea. 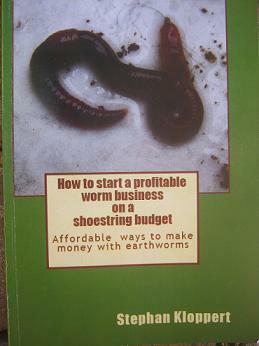 to register your business and market your worms, worm farms, worm castings, worm tea and related products to millions of potential customers. 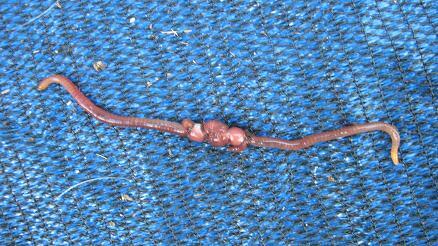 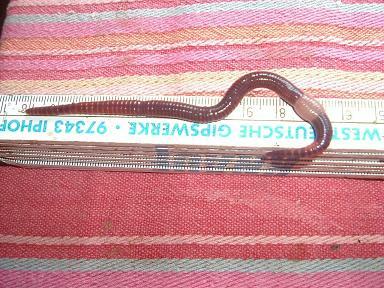 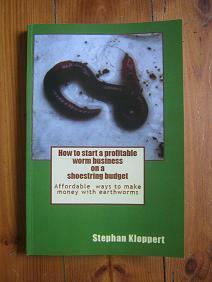 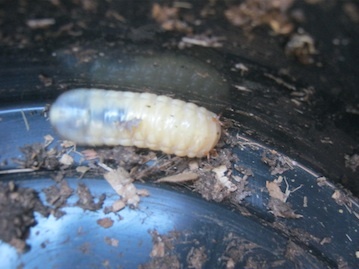 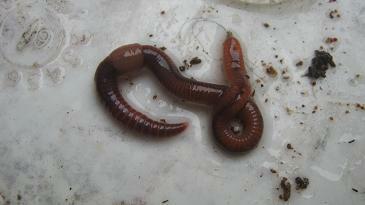 Return from Worm business directory Shqiperia to the "Home Page"